Travel to a cliff top retreat located in picturesque Portugal and discover luxury and style at the remarkable Sheraton Algarve. When you book your travel here through WhataHotel!, guests can savor Exclusive Complimentary Perks for one of the best deals around. 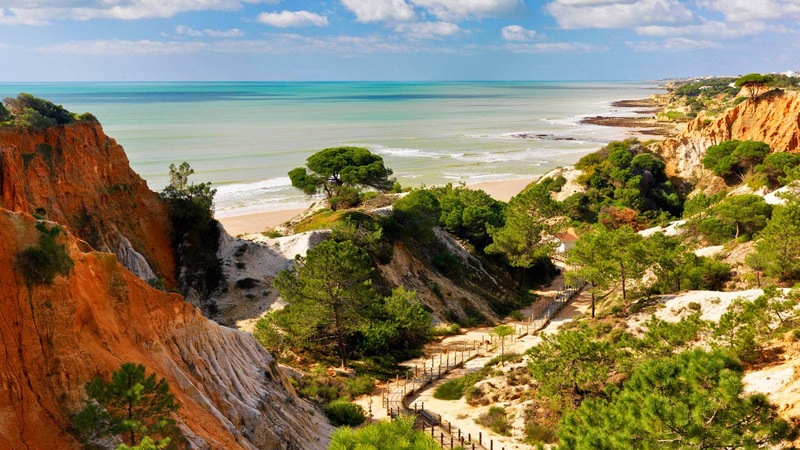 Albufeira is a seaside town that boasts rich traditions and a variety of natural wonders. 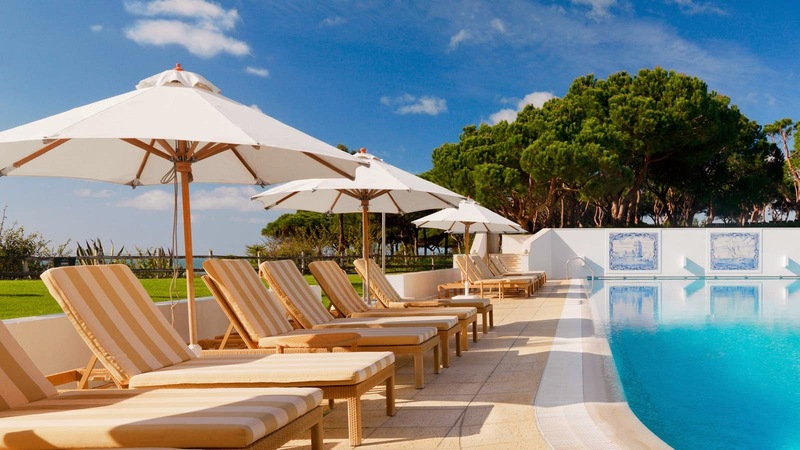 Plan you trip with a stay at Sheraton Algarve for a life experience you won't want to miss. 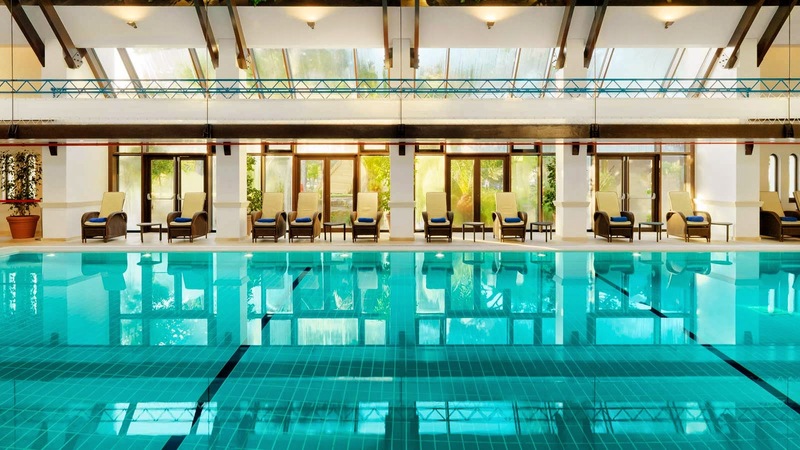 Sheraton Algarve is a breathtaking hotel that not only ensures remarkable views of the sea, pristine beaches for lounging and a family friendly locale, it is also overflowing with comfort and well-appointed amenities. Guests can stay in one of the 215 spacious guestrooms and suites where crisp white linens and amber tiled floors are just a few of the fantastic features. Exciting activities await the lucky guests including golf, tennis, water sports, beach access and both indoor and outdoor poolside enjoyment. Guests can also walk through the beautiful onsite gardens or head out and explore the amazing city beyond the hotel walls. 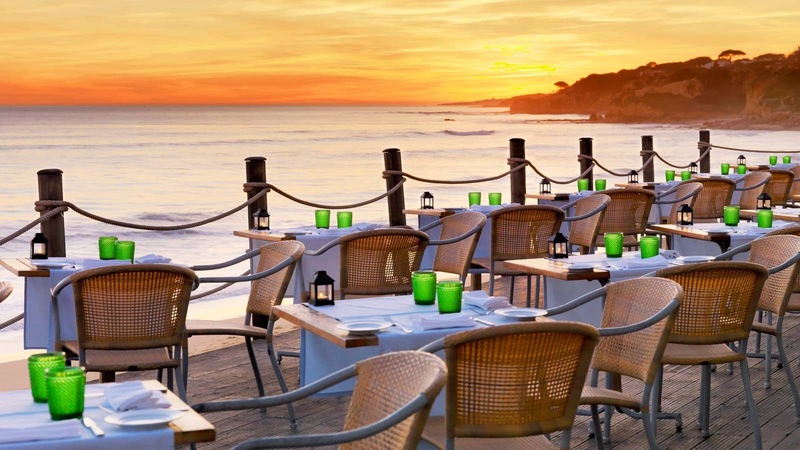 The dining options here at Sheraton Algarve are simply magnificent. There are several bars and grills as well as a steak house, a restaurant serving Portuguese seafood specialties and even a charming champagne bar. Fall in love with the exquisite charm, the spectacular staff and the outstanding views discovered at Sheraton Algarve, one of the Best Hotels in Portugal. When booking your travel plans across WhataHotel!, guests will receive Exclusive Complimentary Perks for a phenomenal stay. These perks include breakfast for 2 daily, available upgrades at time of check-in, a welcome amenity and options for an early check-in and a late check-out. Portugal is an amazing European destination that promises glamour and a rich history for an exceptional stay. 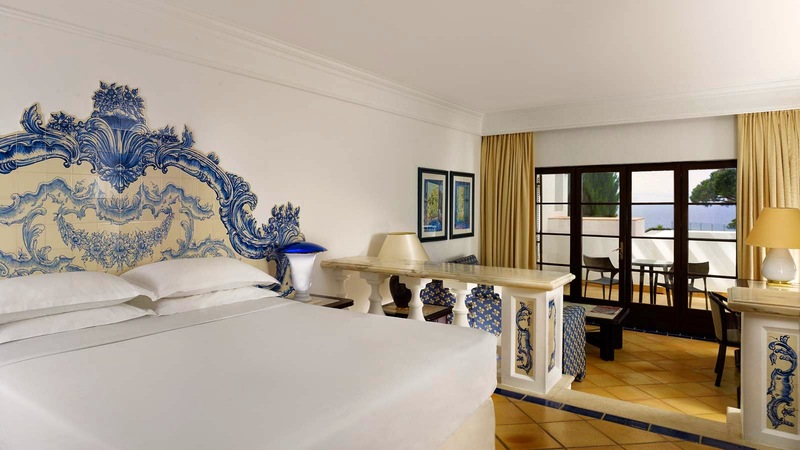 Sheraton Algarve welcomes visitors to enjoy an extraordinary trip in a truly superior city.